Fun tip: Joffrey’s Coffee is offering bloggers a chance to beta test their coffees. It’s lighthearted, it’s amusing, and it’s valuable. In addition to sending you some java to drink, approved bloggers get an inbound link (without nofollow!) from their site. Considering that the site has been featured on Mashable, CNET, and Web Worker Daily, it’s got some Google Juice, too. 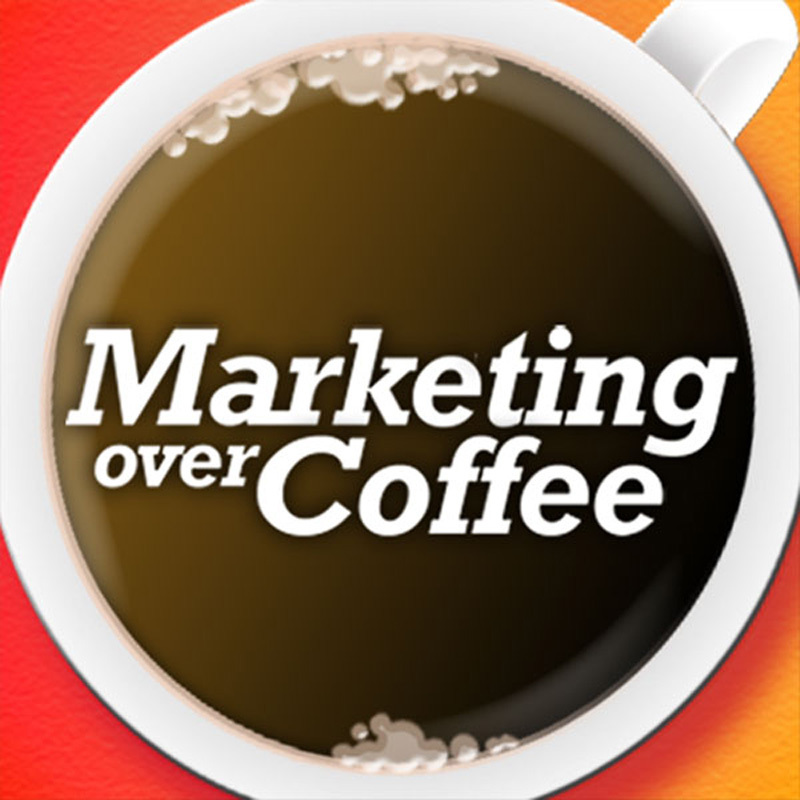 Sign up, get your coffee, and get yourself a nice inbound link, too. Ok, so any offers giving away free coffee, make sure to share them! Quite an interesting promotion also. I’ve never even seen any local store owners do any sort of coffee promotion.